Domain names have been around for decades. With thousands of registration transfers happening every day, you'd think the process would work like a well-oiled machine by now. 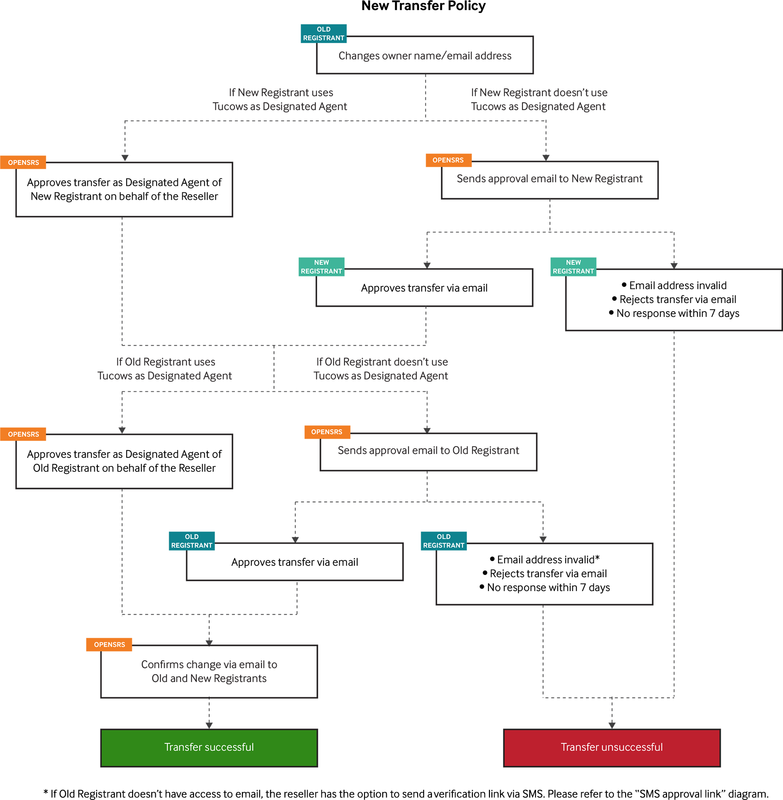 Unfortunately ICANN (the organization that controls domain name registrations) has launched a new policy that significantly complicates the process of changing domain registration from one registrant to another. ICANN's new and more difficult process will now require approvals from both parties involved in the domain transfer. Both the old registrant and new registrant will receive emails with validation links that must be clicked to approve the transfer. If either party fails to click their link within 7 days, the transfer will fail. Furthermore, if the transfer is approved, the domain will then be locked for 60 days, just as it would for a new registration. This change is intended to improve the security of domains by preventing domain hijacking, but in practical terms it's going to lead to lots of frustration for consumers. Even a simple update to the registrant's business name or email address will trigger a cascade of approval emails, leading to inevitable confusion and failed updates. Did you know that as much as half of your website traffic is coming from mobile devices these days? If you don't have a mobile-friendly website, you're making it very hard for visitors to engage with your content. A mobile-friendly website will also perform better in search rankings because Google has been expanding its use of mobile-friendliness as a ranking factor since 2015. You can check if your website is mobile-friendly using Google's Mobile-Friendly Tool. 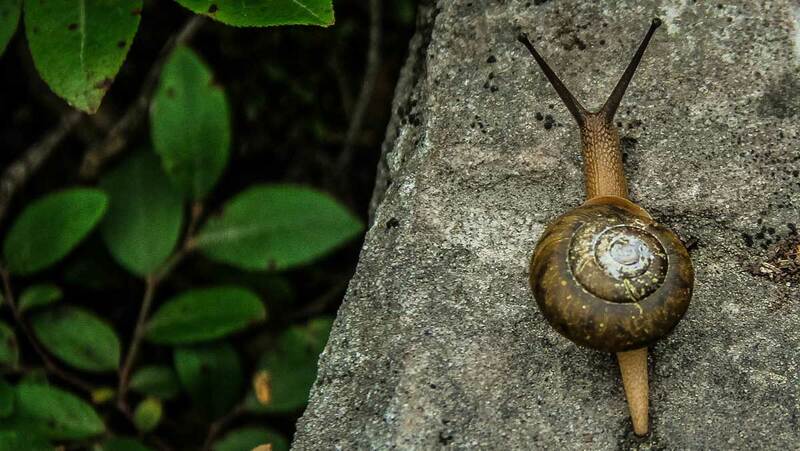 Believe it or not, websites are getting slower and slower. Custom fonts, large images, and analytics scripts are some of the common culprits. Third party content, like YouTube videos and Google maps, will also slow down your pages. But for many acupuncturists, a bad hosting provider or low quality WordPress theme may be to blame. As you click around your website your pages should generally load in less than 2 seconds. If pages routinely take 4 seconds or more, you're almost certainly losing business, because page load speed has been identified as a major factor in website abandonment. Well-designed web pages make it easy for users to skim, scan, and scroll by using headings, sub-headings, bold, italics, links, and images to create visual hierarchy and visual anchors throughout the page. Visual cues make your pages easier to navigate and more engaging to read. This is especially important on mobile, because it's easy to lose your place when you're scrolling through a long page. Visual structure also makes your content more comprehensible by reinforcing key words and ideas for the reader. As an added benefit, providing structure and emphasis can create more coherent HTML code, which leads to better search engine rankings. An awkward navigation menu is one of the easiest ways to frustrate your visitors. The best approach is to keep it simple. 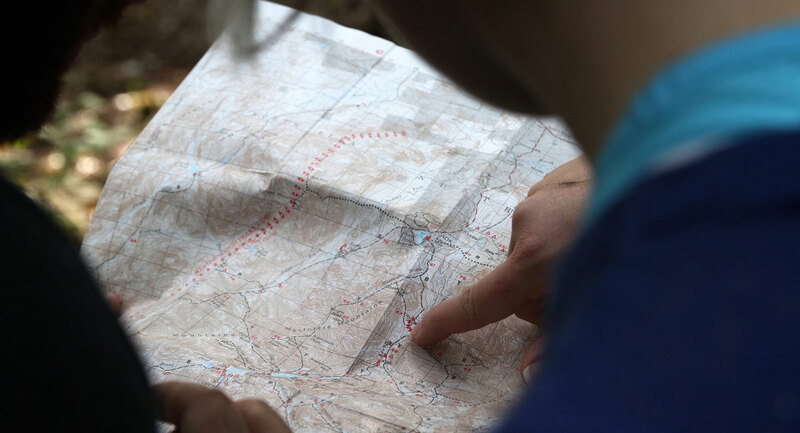 Don't make your visitors think about how to navigate your website. Avoid menu systems that require extra taps or have "creative" approaches like multi-level toggle switches. We also generally prefer menus that don't cover or block the page content and that don't interfere with scrolling the page. Spot a problem? Fix it! If you're suffering from any of these problems, don't panic. No website is perfect, so there's always room for improvement. But don't ignore the problems either. Talk to your website provider to find out if your problems are easy to fix. Or check out QiSites for fast loading, mobile optimized, customizable websites. Google considers a link to your website as a vote for your content. 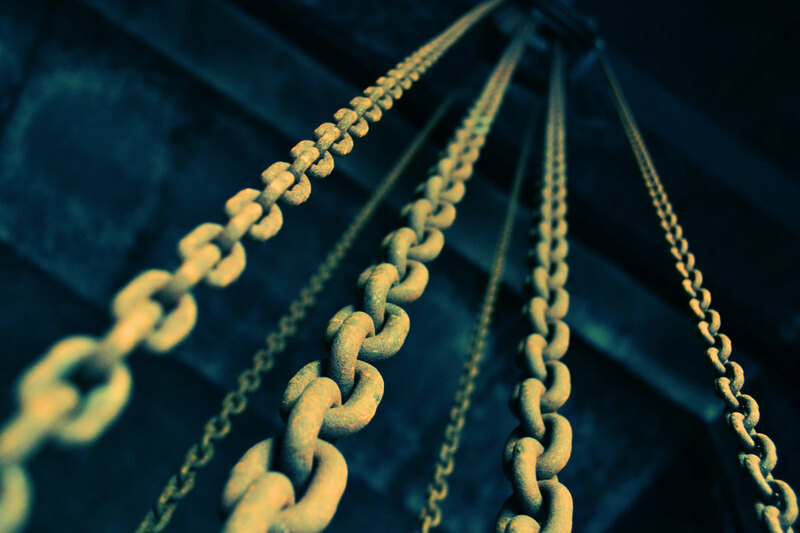 Sites with high quality back links are considered to have more authority and will perform better in search rankings than sites with fewer links. Attracting links is one of the best ways to increase your search engine visibility. Google takes into account the quality of the websites that link to you. Links from popular websites, or high-profile sites like newspapers, government websites, or universities are weighted more heavily. Google also factors in the content on the pages that link to you — especially the text of the link itself — so the keywords on those pages will affect the keyword relevance of your website. Publishing original, high-quality blog posts is the foundation of link building. Quality is better than quantity, so focus on writing articles that people will actually find helpful. Great content may naturally attract links, but be sure to promote your content on social media to attract attention to your hard work. You may run across services that offer you thousands of links for a small fee. Don’t do it! Google is smart enough to know that these are fake links and you will end up hurting your website instead of helping it. Add your website to your social media profiles. List your business in industry databases, such as your state and national organizations. List your business in local business directories, like your chamber of commerce. List your website in your college’s alumni database. Trade links with a few colleagues. Write website testimonials for businesses you believe in — they’ll usually be happy to link to you. 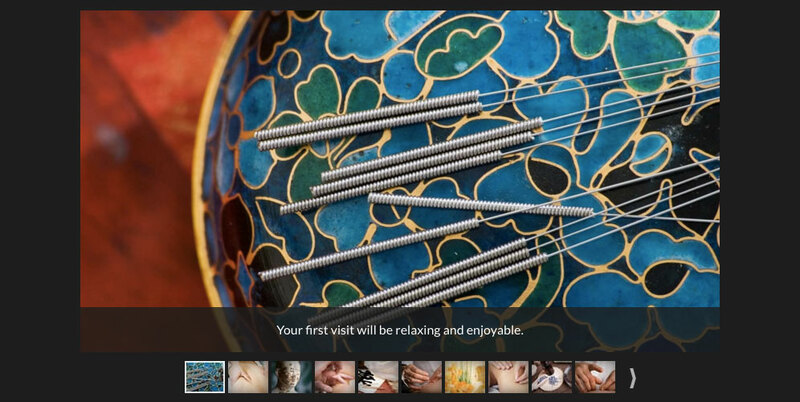 It’s now easy to create elegant multi-image animated slideshows for your acupuncture practice website. Animated slideshows bring your site to life, creating visual interest, stronger branding, and a more engaging user experience. Learn how to create your first image slideshow today! Image galleries are a special type of slideshow that enable you to tell engaging visual stories with images and captions. Galleries are a great tool for creating virtual office tours or “what to expect” pages. Learn how to create your first image gallery now.